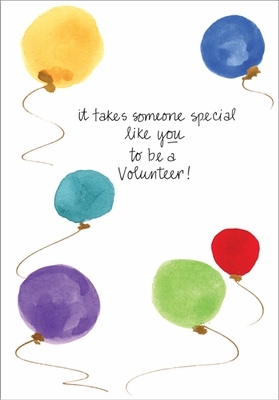 These cards are a great way to acknowledge how special your volunteers are. 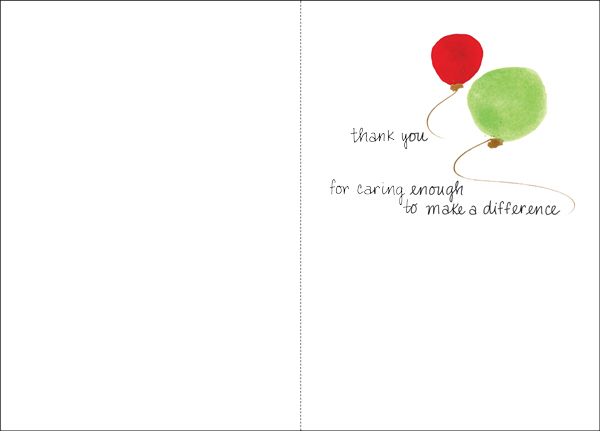 Thank them for volunteering with a nice thank you card from it takes two. Front: it takes someone special like you to be a Volunteer!